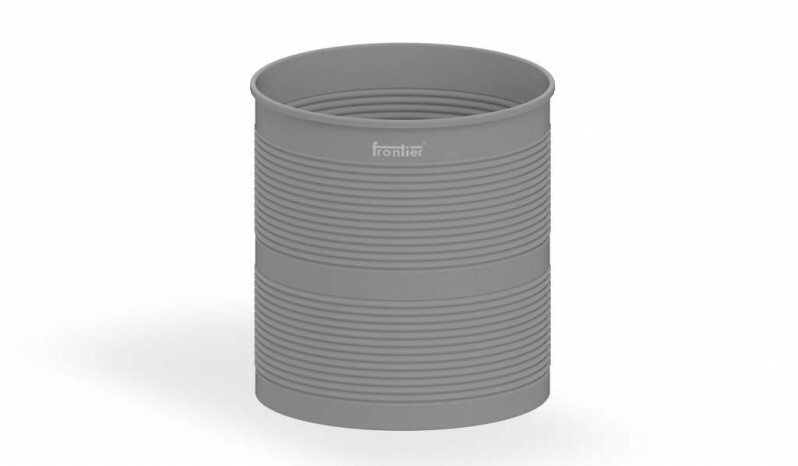 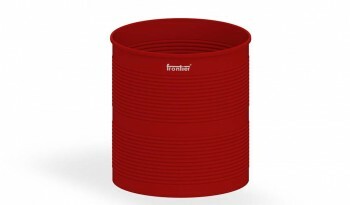 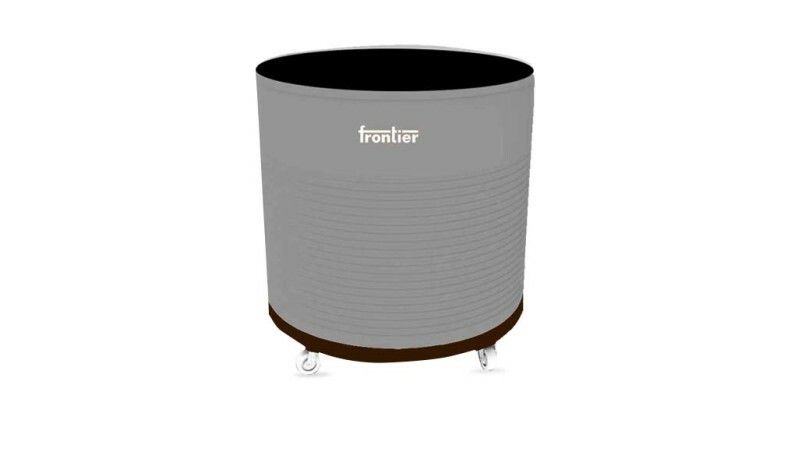 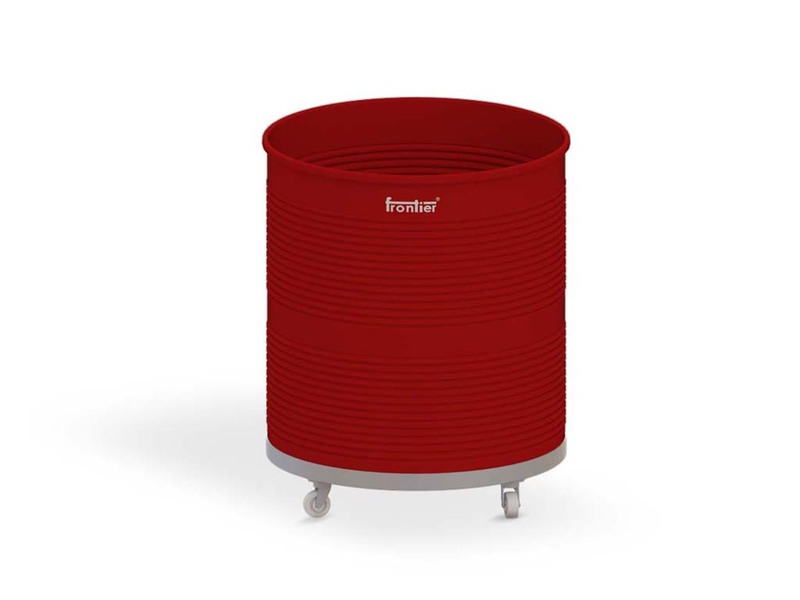 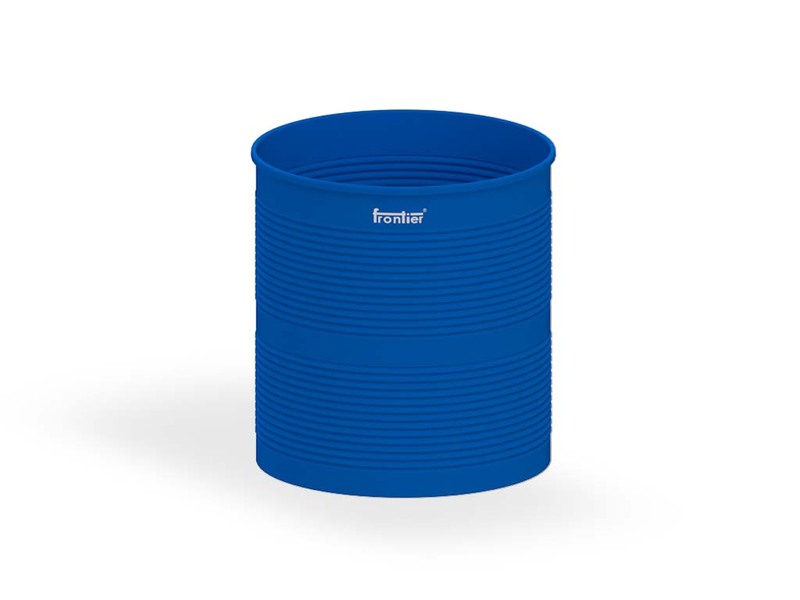 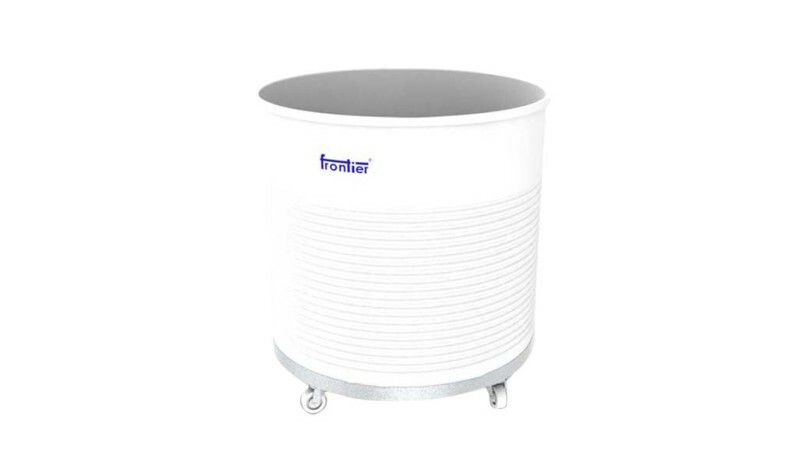 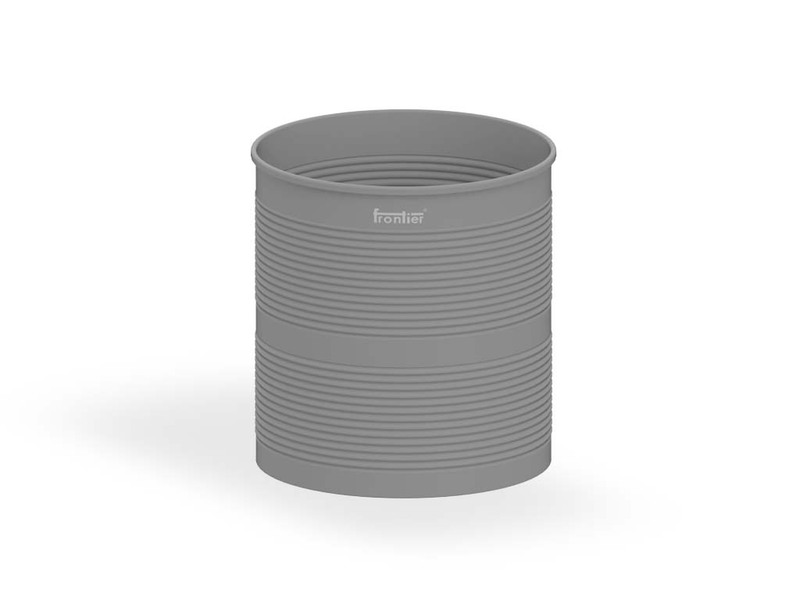 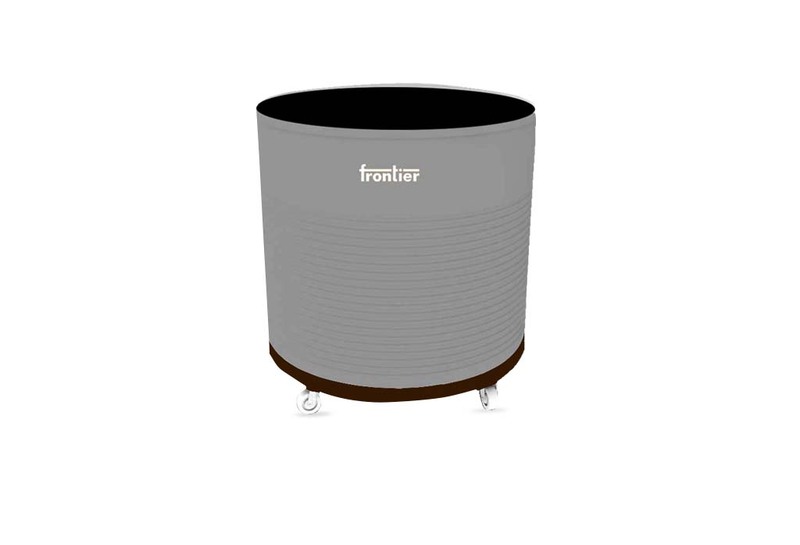 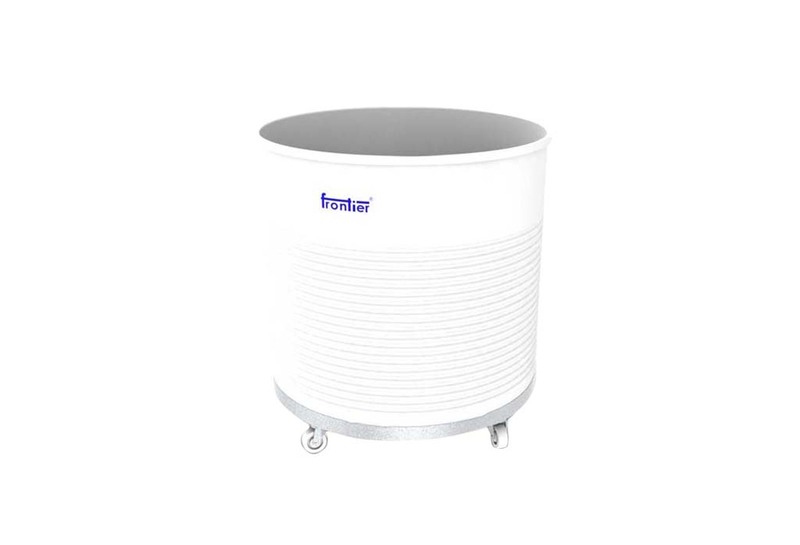 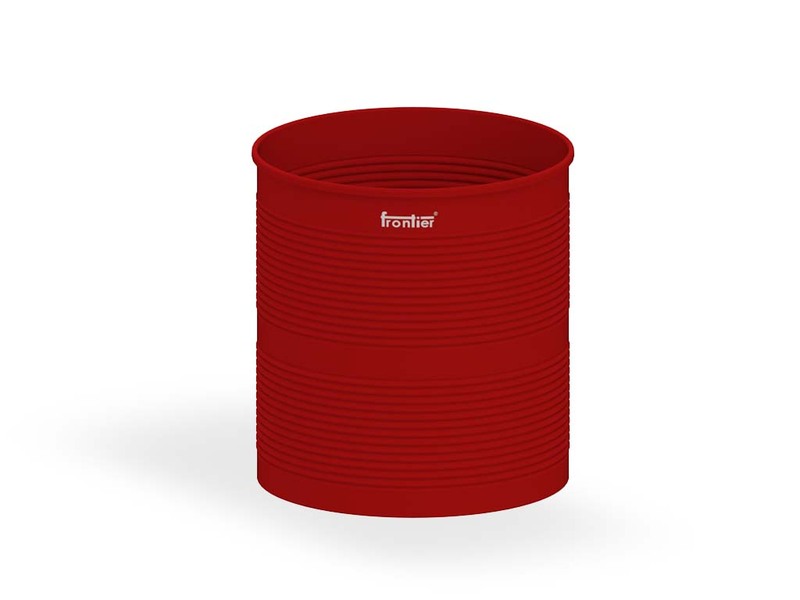 Frontier Cylindrical container, also known as Coiler cans in the textile industry is one piece moulded and used in the dyeing and processing industry. 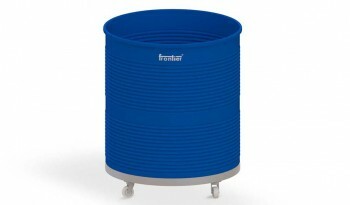 The internal walls are very smooth so that there is very less friction between the yarn and the container. 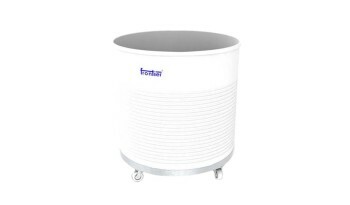 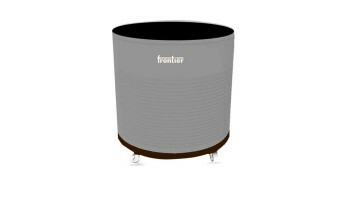 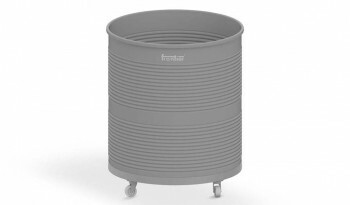 Many denim manufacturing units will only insist on a Frontier coiler can tub for their manufacturing. 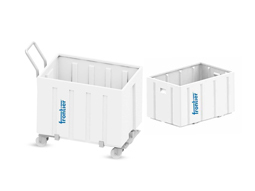 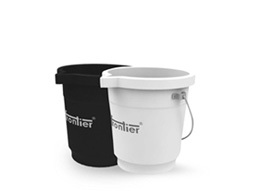 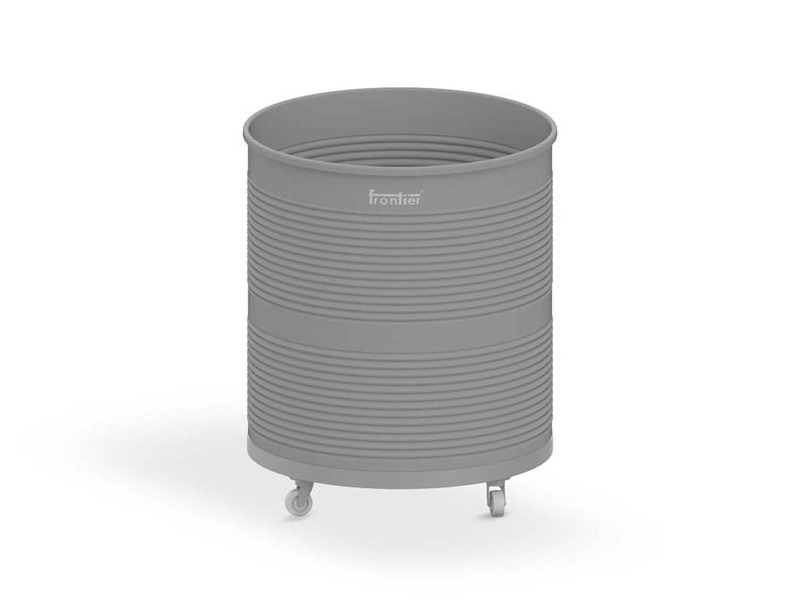 These heavy duty coiler containers are made from 100% high impact grade polyethylene, and are virtually maintenance free. 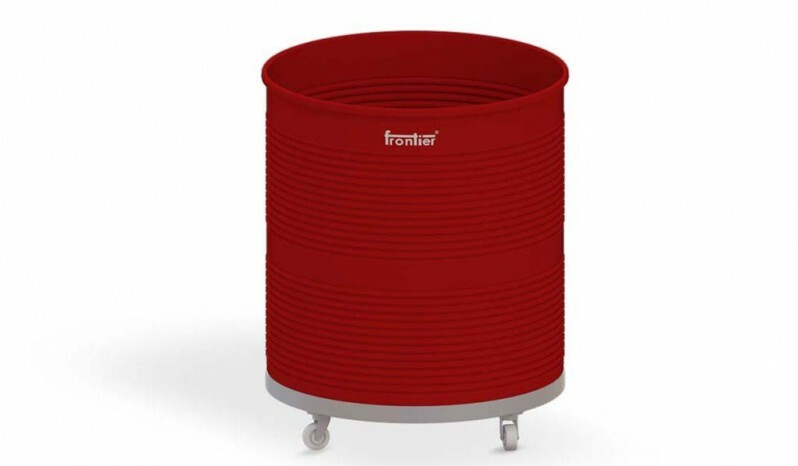 The fabric rope does not come in contact with any metallic part, thus avoiding any damage / staining of the yarn. We also provide sturdy MS structure for these coiler cans with varied castors of 4”, 6” or 8 “height. 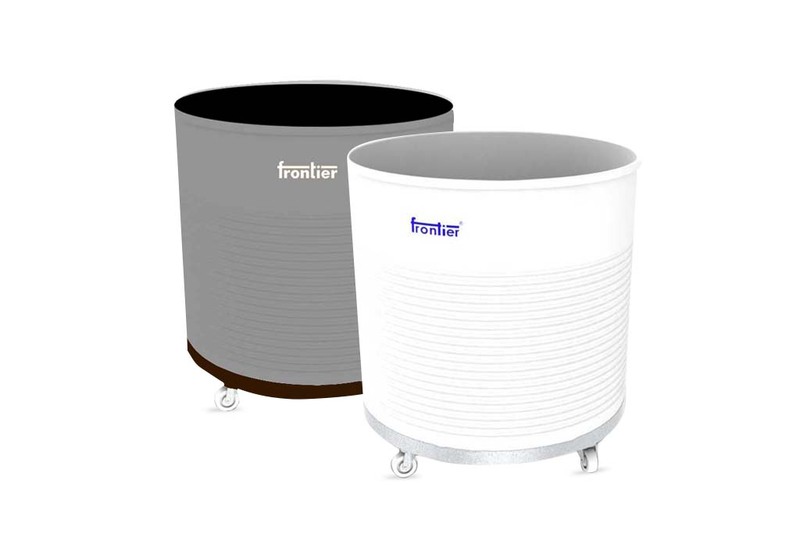 Custom sizes are also available based upon quantity. 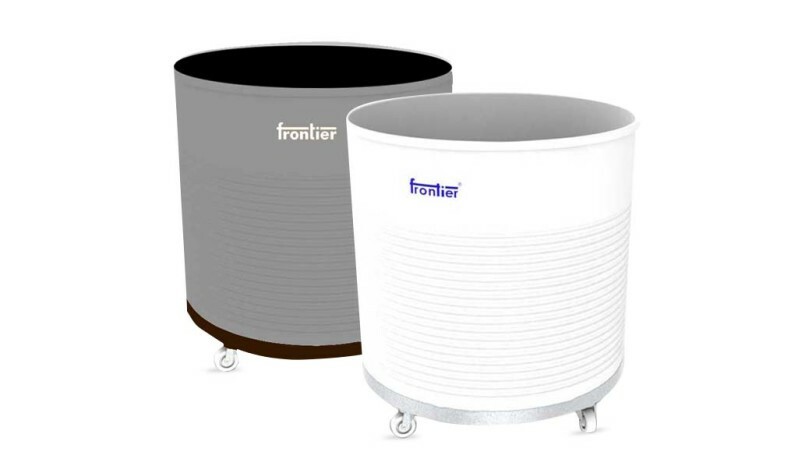 Coilers Cans are warranted for very high life and high life and maintenance free service. 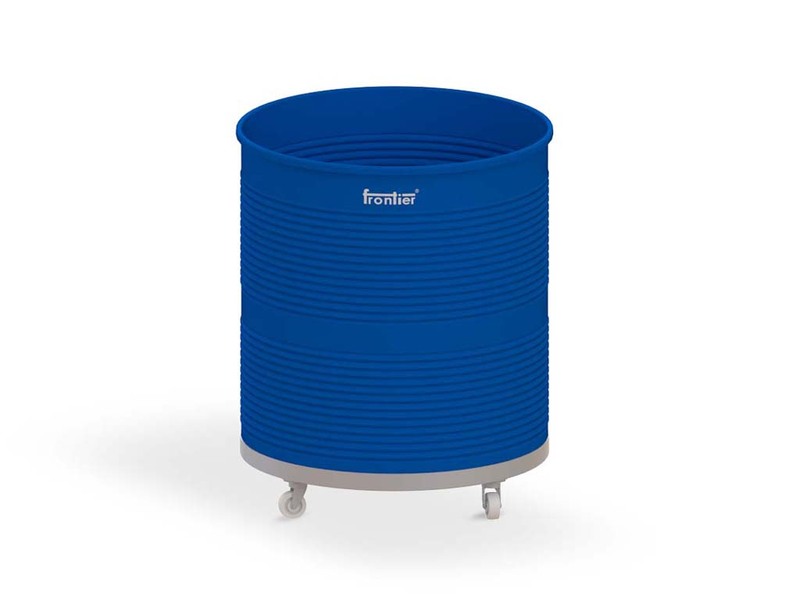 Supported by a sturdy spider web MS structure made out flts/angles/plates and provided with 4 heavy duty ball bearing 6″x 3″ wheels for ease in movement.